“Your past doesn't predict your future"
Some days, it can feel like with every swipe of your insta feed or every scroll of your Facebook feed, you stumble across another business or person, copying your hard work. Perhaps it the product photo shoot images you spent days putting together, or it’s the product descriptions that you wrote, deleted and rewrote for hours on end. If you’re lucky enough o be a designer, having your style ripped off can feel like you heart is being ripped out. So how do you deal with business copycats? 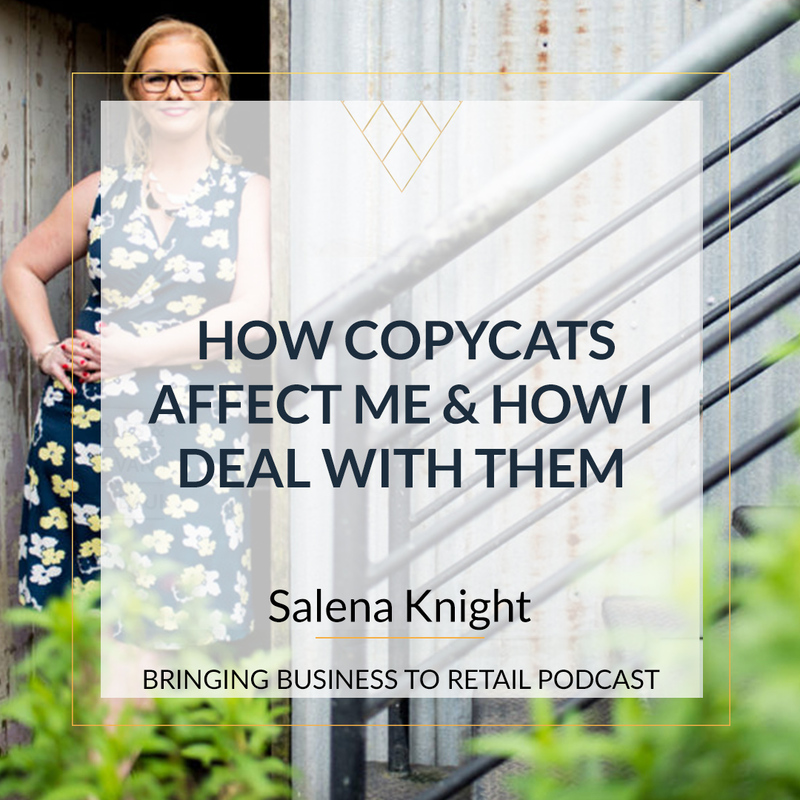 If you’ve ever suffered the anger that comes with being copied and you want to know what to do when someone copies your work, then this episode is for you. Have I ever told you the story about how I accidently found someone copying my whole business? Well one day, I received a phone call from a friend, telling me, that she’d accidently stumbled across a website that was a complete copy of mine. It truly was a twist of fate. My friend had happened to get some family photographs taken, which the photographer had shared on social media. Scrolling through the images, my friend recognised a woman. Next to the girls name, was a link to a business. When she clicked on the link, she was greeted not only with pictures that appeared to have been taken in my store, but digging further, the whole vision and mission that I’d spent months digging deep and working on, had been copied word for word. What’s even worse, was the fact that this person, who’d copied the core of my business and had pictures that were taking in one of my stress, was actually a staff member. So why am I telling you this story? Well because until this week, I’d completely forgotten about it. But this week, all those feeling, the anger, the humiliation that I’d been duped by someone I trusted, the embarrassment that I missed something, all those feelings welled back up inside, and to be truthful outside as well. And my biggest takeaways were that 1, you need to be truly authentic when writing and 2) you need to email more often that whatever you’re doing right now. You may have noticed that our emails are shorter, their packed full of sal-sassiness and you’re getting more of them, and truth is, we have gotten so many responses from you all, telling us you love them – but that’s another episode, where I’ll break all that down for you. So, a couple of weeks ago, my team flew in and we spent the day really analysing the issues that you guys have as independent retailers. We sifted through email replies, through our facebook group, we discussed onboarding calls and one thing that came up over and over again was this feeling of loneliness. So with that in mind, we sent out an email about being lonely in business. We were pretty proud of it, it was relatable, it was based on my own personal experiences and the feedback I get when talking to clients, and we offered a couple of solutions to help if you’re feeling that way. Then this week, I opened an email from one of my competitors, and bang – there it is. A whole email about being lonely when you run a retail business. Now I’ll be honest. A lot of my content gets copied. 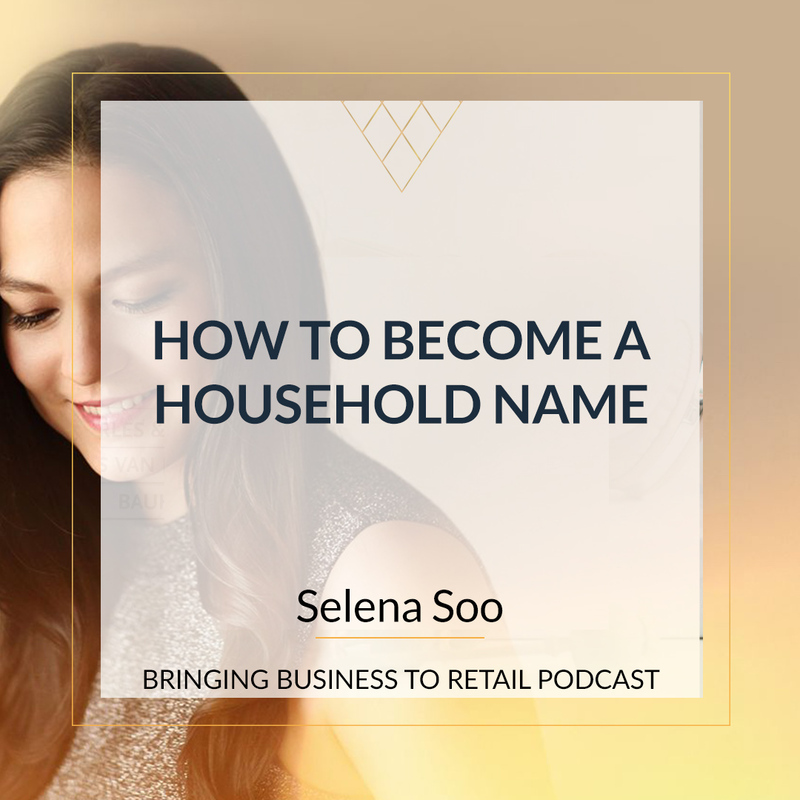 I get emails quite often from podcast listeners, and retailers who’ve taken my courses, highlighting other people who, let’s call it “appear to be using me as inspiration”. Right down to using the name of my courses in their advertising. And I’ll admit. It’s frustrating. It can make me angry. Sometimes it makes me feel like “why do I bother”. My entire vision is to give you the knowledge you need to build a profitable retail business that doesn’t burn you out. I’m so passionate about it. My team are passionate. We put so much energy into providing content, a place where you can hang out and of course, my consulting services. However, I’ve learned to give my self a few minutes to feel these emotions, then I tell myself. But here’ the thing. Those people copying you, when you let them make you feel this way, you’re giving them the power. Because it’s not affecting them that you’re mad as hell. It’s not affecting them that you’re so angry you just want to …. So what do you do when you find someone is copying you? Reality check – in this digital day and age, there isn’t really any new content. 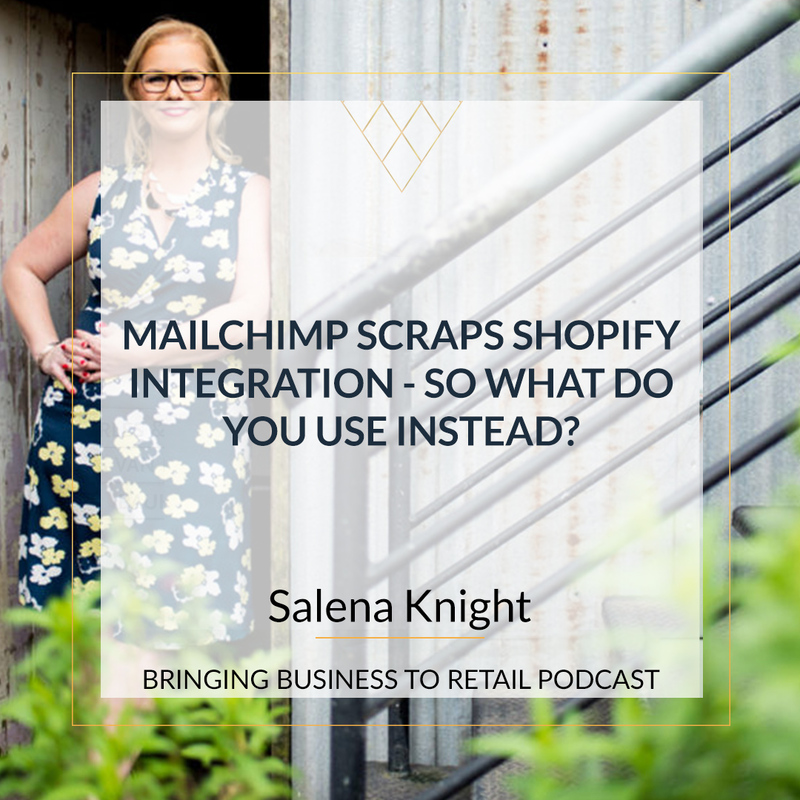 Inside the retail academy this month, we’re talking all about how you can reuse your existing content. Then just this morning, I get an email from Laura belgray talking about reusing content. Was she copying me – heck no. Firstly, she serves a completely different audience. Secondly, whilst the topic was the same, the story was completely her own. And thirdly, I doubt that she’s subscribing to my email list for content ideas, when she’s a well respected copywriter. Understanding when someone is copying you versus when they just happen to be talking about the same topic, is super important. You need to continue to show your customers, your suppliers and the rest of the retail world, how you’re different. I was reading recently that Twinings – the tea brand, celebrated their 300th anniversary a couple of years ago.. In fact, their logo is the oldest commercial logo in continuous use. Do you think in the 300 years they had a few copycats along the way? Of course they did. But they were true to their brand, their ethos and Tom Twining’s original vision - Competition between coffee houses was stiff. Fresh ideas and unusual promotional twists were what kept the business alive. The difference at Tom's was the tea. make sure that you’ve trademarked your business name and logo. This way, you’re legally covered if someone tries to copy your logo or business name. FYI, when you publish original content on your website, such as product descriptions you’ve written yourself, cheat sheets and blog posts, you automatically have copyright attributed to it. So you find someone has copied your digital work. What do you do? Start off with a letter or email to the person who is using your material. This may be enough to get them to stop. 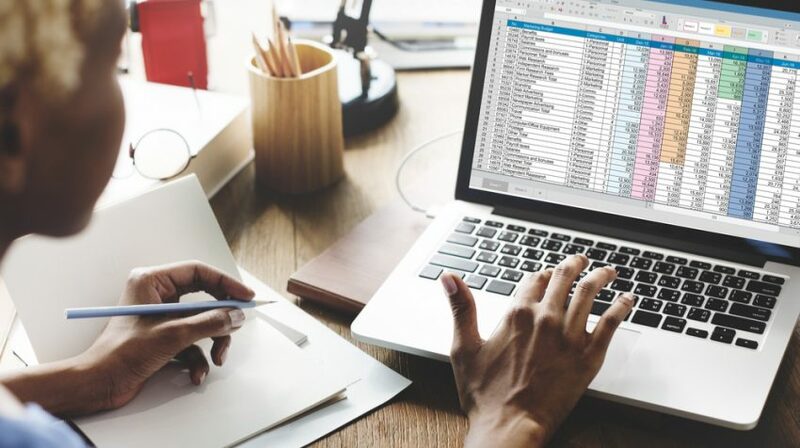 If they continue to use your material, you have several option including have a solicitor draw up a cease and desist letter, or you can report the offender to their web host or to search engines as infringing on copyright. So how do you do this in your retia business? 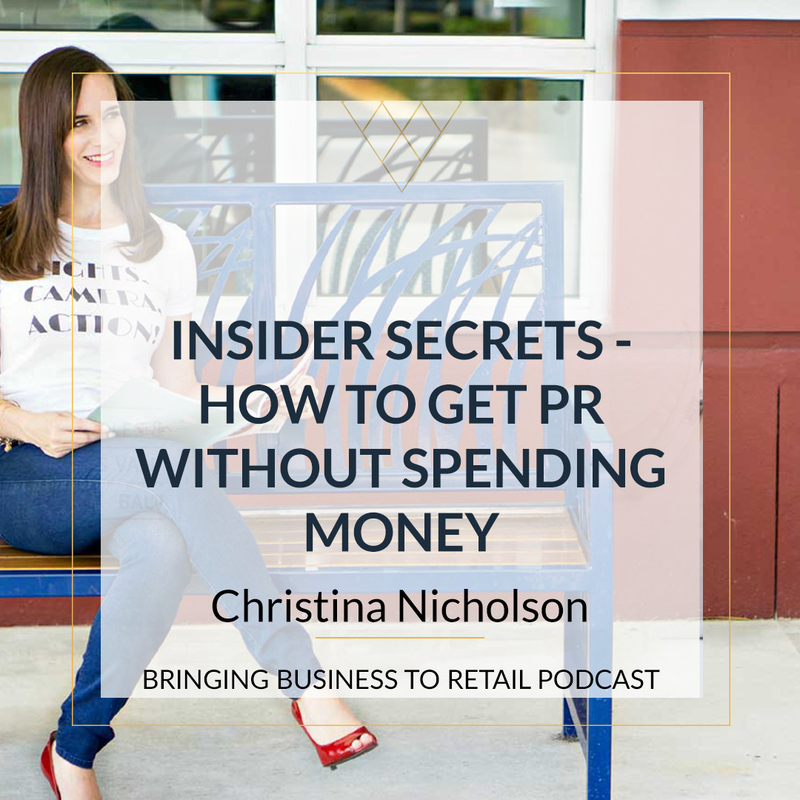 Use video, use photos, use blog posts and reviews to build your brand, to secure your position as a leader in your retail field and to speak to your customers in a way that is truly authentic to your brand. At the end of the day, if someone is copying you, move on. Remove yourself from the situation and know that it’s impossible to ‘be someone else’ forever. Be Unique, own your brands voice and blitz your competition by being the first and the best to add value for your customer.